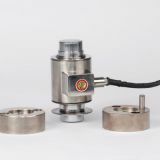 Compression canister load cell commonly used in hydraulic truck scales, available in 5K and 10K capacities. 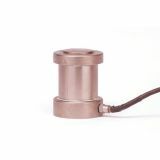 Description: Compression canister load cell commonly used in rail scales and truck scales, 1.75 mV/V. 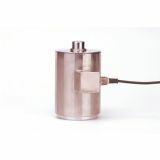 Description: Stainless steel rocker column load cell. 1.8 mV/V. NTEP Approved. 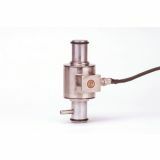 Description: Stainless steel compression canister utilized in rail scales. 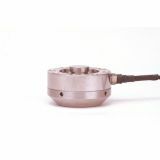 350 ohm bridge. Available capacities 20K-200K. Description: Stainless steel compression canister utilized in rail scales. 1000 ohm bridge. Available capacities 50K-200K. 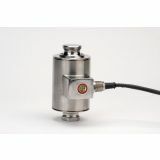 Description: Stainless steel rocker column load cell utilized in truck and rail scales. Available capacities 15t-60t. NTEP Approved. Description: Stainless steel compression canister utilized in rail scales. Available capacities 10K-500K. 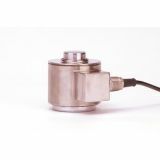 Description: Stainless steel rocker column load cell commonly used in truck scales. Available capacities 30t-50t. NTEP Approved. 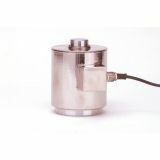 Description: Stainless steel canister load cell commonly used in heavy tank and silo applications. Available capacities 50K-300K. 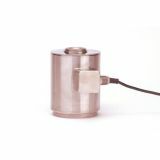 Description: Stainless steel compression canister for truck scales. Bases and rocker pins sold separately. 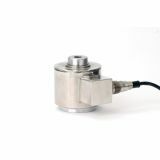 Description: Stainless steel compression canister load cell. Available capacities 5K-50K. 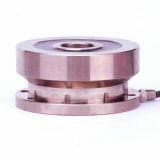 Description: Alloy steel torsion ring load cell. Available capacities 20K-100K. 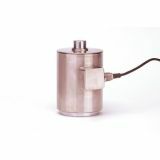 Description: Stainless steel rocker column load cell. 2.0 mV/V. NTEP Approved. 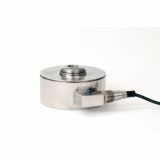 Description: Stainless steel rocker column load cell. 30t and 50t available in two different height options. NTEP Approved. 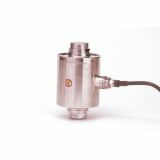 CG-412 Stainless Steel Compression Canister available in 10K-50K capacities. 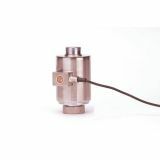 CG-SP9 Stainless Steel Compression Canister available in 1K-250K capacities.